This is incredible. I have checked other garters and they are beautiful. 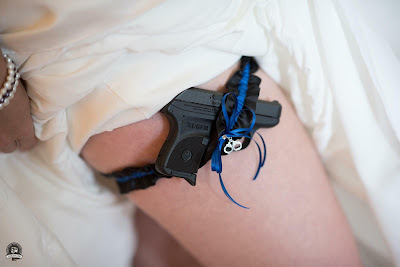 I am little surprised to see that bridal garters are available according to the profession of your groom, and this is funny too, but whatever I am impressed. Thanks for sharing such posts.